Most popular instant messaging platform, Whatsapp, has launched the group call feature that allows users to make group calls with up to 3 other people. 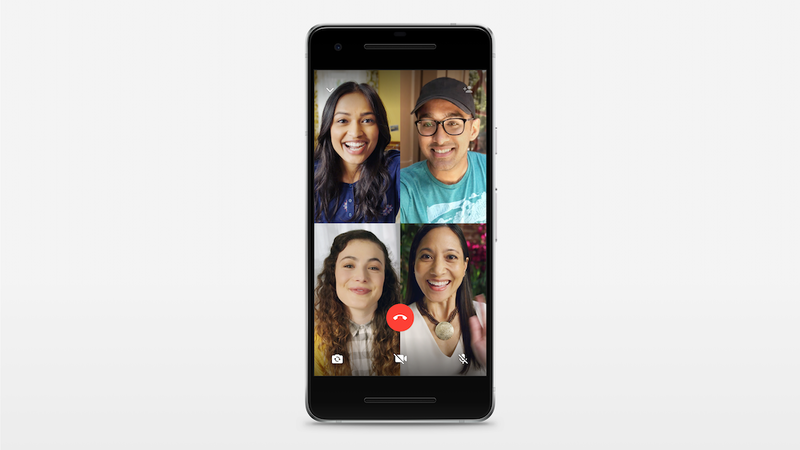 This new update supports both video and voice calls. Before now, users have only been able to make voice and video calls to only one person at a time. The company also released that over 2 billion minutes are spent on calls per day. This is very significant and must have had quite an effect on Telcos providing platforms to make calls and all. 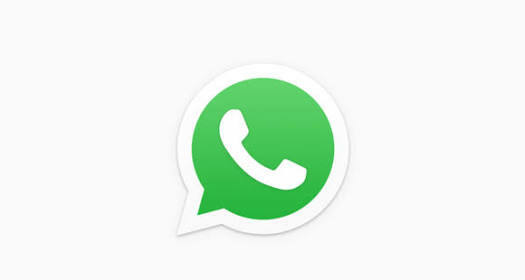 Whatsapp, which has a user base of more than 1 billion people in over 180 countries, would by offering these simple, secure, reliable messaging and calling, available on phones all over the world and pushing out more updates like this, continue to be a major competition for telecommunication companies, offering calls and messaging service. With this new update, Whatsapp has one over some other instant messaging platform, and it is expected that its use for business related calls and meetings requiring multiple people would be driven up significantly.